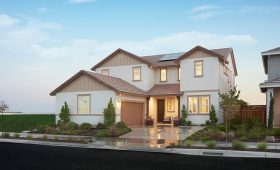 Richmond American Homes introduces Sandpointe, a new home neighborhood that provides families four distinctive plans designed for the way people truly live. 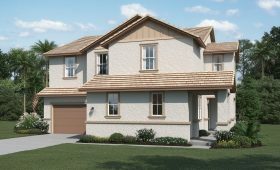 Spacious single and two-story floor plans offer energy efficient features, outdoor living spaces, lofts and guest suites with separate living and kitchenette spaces, perfect for extended family and guests! 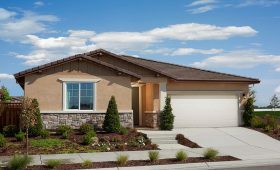 From the beginning, Richmond American Homes has helped people attain the American Dream. Nearly 40 years and more than 185,000 single-family homes later, we haven’t lost sight of that vision. 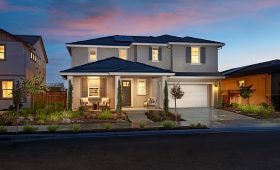 We’re committed to designing quality homes and strengthening the communities where we build.